Do you want to support VICESSE? 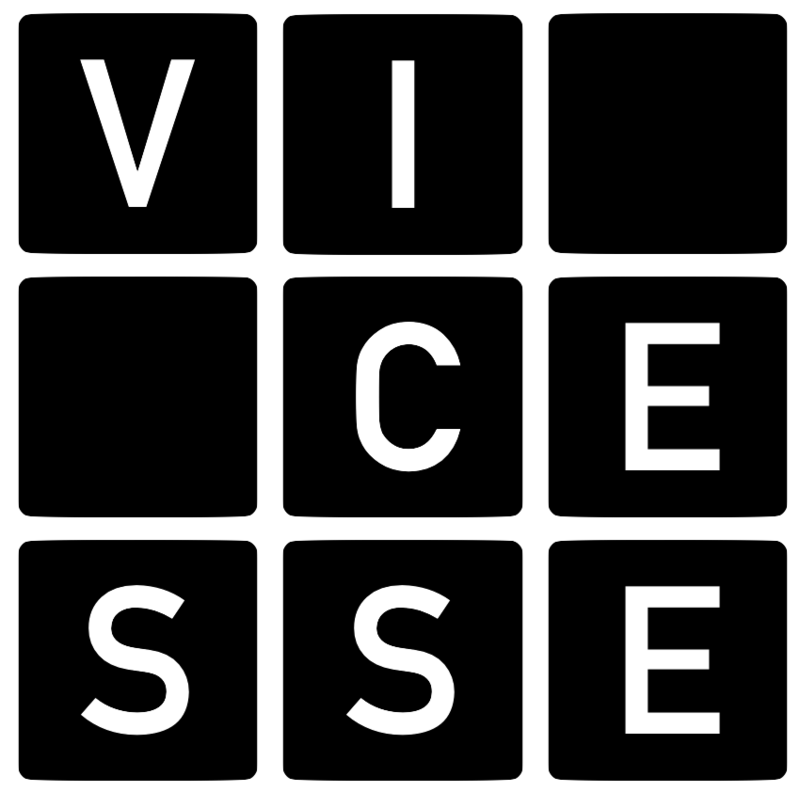 VICESSE is a private, non-profit and independent research institution, sustained primarily by European and national research grants won in highly competitive processes. No subsidy from political parties, ministries or other stakeholder groups flows into the work of VICESSE. We appreciate donations from private individuals and institutions who are willing to support our activities and strengthen a critical and independent voice in public discourse about societal security.